Burges Salmon, the Bristol-based law firm, has run its Bright Sparks work experience programme for the sixth consecutive year – increasing the intake this time from 24 to 28 students. 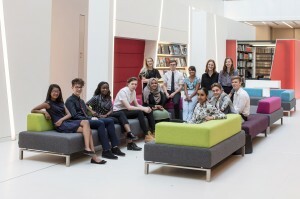 Bright Sparks, which is for young people aged 15 to 17, forms part of the firm’s commitment to PRIME – the alliance of law firms and legal departments across the UK that offers fair and equal access to quality work experience to young people from less privileged backgrounds in a bid to broaden access to careers in the legal profession. Through PRIME, Burges Salmon targets students who would be the first generation in their family to attend university and/or receive free school meals. Bright Sparks 2018 was attended by students from a range of schools. Over the course of the two weeks, the students were given the opportunity to develop their employability skills through interactive workshops where they learnt about the importance of networking, practised their presentation skills, and fine-tuned their CVs with the help of the firm’s recruitment team. They were also given talks about the different routes into law, including legal apprenticeships, which the firm has been offering since September 2016. This year the firm collaborated with one of its clients, the Financial Services Compensation Scheme (FSCS), to stage a mediation exercise. FSCS legal manager-regulatory Jenna Lee said: “This was not traditional work experience: this was a comprehensive introduction for students to the realities of working for a law firm, which gave them a chance to take part in practical tasks and gain a real understanding. A key aspect of the programme is the shadowing sessions, where students work under the supervision of lawyers and business service professionals based in legal departments and other areas such as human resources, marketing and finance. This highlights the many different career paths that are available within a large professional services firm and introduces the students to specialist job roles and legal departments that they may be unfamiliar with. Additionally, the students are assigned a project to work on that culminates in a group presentation at the end of each week, in front of a panel and an audience made up of their parents, carers and teachers. 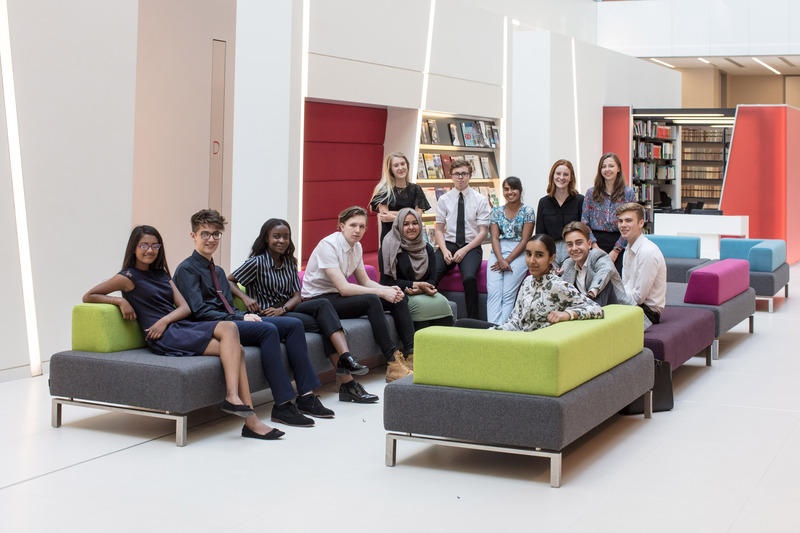 The project for 2018 researched and debated the rights of teenagers and young adults. Burges Salmon plans to set up an alumni network for Bright Sparks students to keep in touch with them and offer ongoing support. The firm will continue to provide this work experience programme along with its Law Information days and other programmes aimed at university students.